Traveling is fun! And if you are planning a Toronto to Montreal drive, surely the expedition will be memorable. Canada is a beautiful place to explore. Once you start, you will forget everything else focusing on the splendid scenery of Canada. Toronto is a great place to start a beautiful journey. The CN tour and the unique Toronto skyline are worth admiring. However, before starting the trip make sure you relax a little to revitalize yourself for the journey. Driving an RV is a bit intimidating. However, the good thing is that you can drive most of the RVs with a regular license. In fact, RVs today are more safe and comfortable to drive having lots of back-up and side cameras. 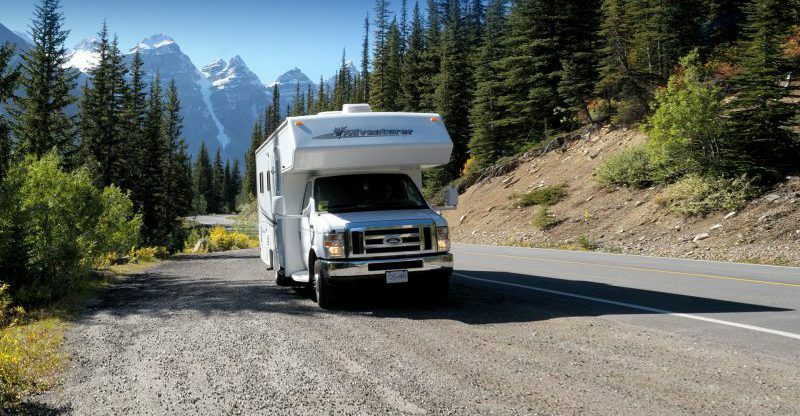 Toronto to Montreal drive in an RV comes with excitement and fun if you know some essential driving tips. Driving without wearing seatbelts is a big ‘no’. Thus, to avoid injuries make sure you and others fastened their seatbelts, before hitting the road. RVs take longer to accelerate and stop than cars or SUVs, thus, maintain an appropriate distance between your vehicle and one next to yours. Further, tailgating is certainly not a good idea when driving an RV. It is not good when things start rolling down while you are driving (it is both disturbing and annoying). Check thoroughly that nothing remains loose on tables or counter tables and tops. In addition to this, your road trip will have several turns and therefore, taking wider and gradual turn is advisable, especially when taking right. 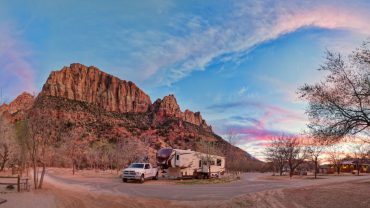 In case you perform towing, make sure that the vehicle does not exceed the total capacity of your RV. A local dealer can tell you the towing capacity of your vehicle. However, there may be chances that a car may tow your RV. If this happens, check the documentation of the car and take help from your dealer. It is your responsibility to take care of the motorhome, so be careful. When driving from Toronto to Montreal, there will be a few bridges to cross. As now you are in a tall vehicle, watch all the signs regarding ‘low bridge’. Not just this, while driving be careful of other obstacles such as tree branches, a gas station canopy. While driving motorhomes, keeping the balance is extremely important. Keep both your hand on the steering wheel, as you have to be ready for some big squalls. A Toronto to Montreal drive will be joyful, thrilling and wonderful, just make sure you comply with all the rules of driving in Canada. It is a bit daunting to drive RVs. Nevertheless, if you know the tricks of driving RVs and stay confident about your driving skills, it will be a fun ride. Moreover, do not be under pressure if you are driving a motorhome for the first time. Nothing can be bigger than your fear.